The bi-annual Auto Expo is synonymous with global unveilings, high profile launches, concept showcases, etc., and the 2016 edition is no different. 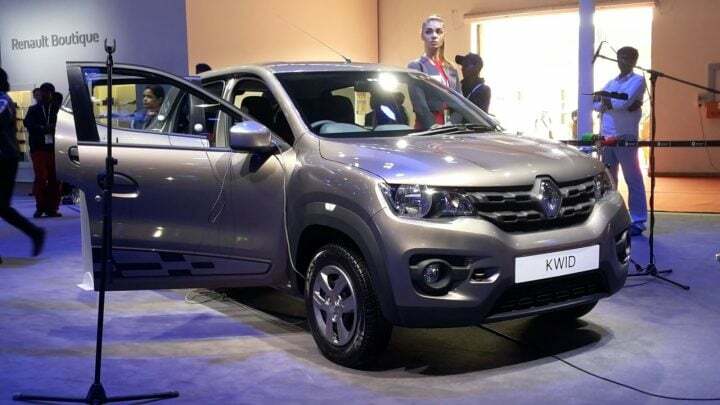 Renault India, whose Kwid took the domestic market by storm last year, will carry the momentum forward with a couple of significant product unveils. They have also decided to showcase concepts which will spawn future products for the domestic as well as international car markets. 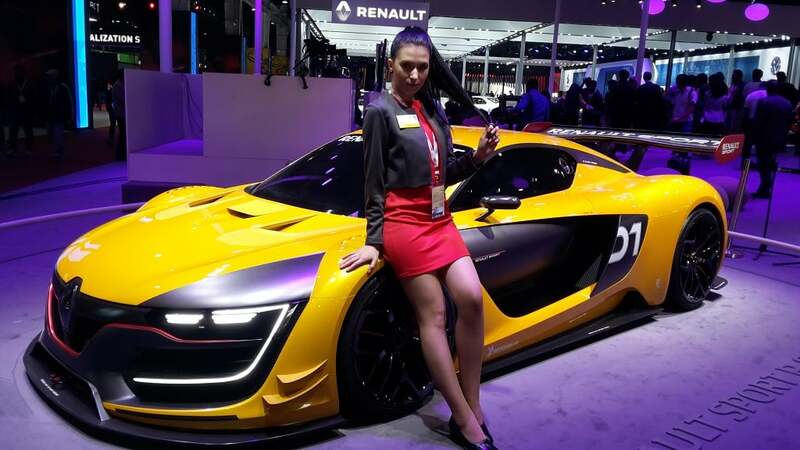 In this post, we will cover all the details regarding new cars by Renault at Auto Expo 2016 with expected prices and launch dates. You can click on the link here to check out the Auto Expo 2016 lineups of other major manufacturers. 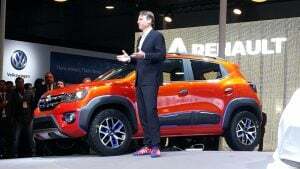 Renault’s latest small car has been a massive hit with the Indian public with more than 1 lac bookings registered till date and French car maker is looking to capitalise on this success by introducing an AMT equipped version of the Kwid. 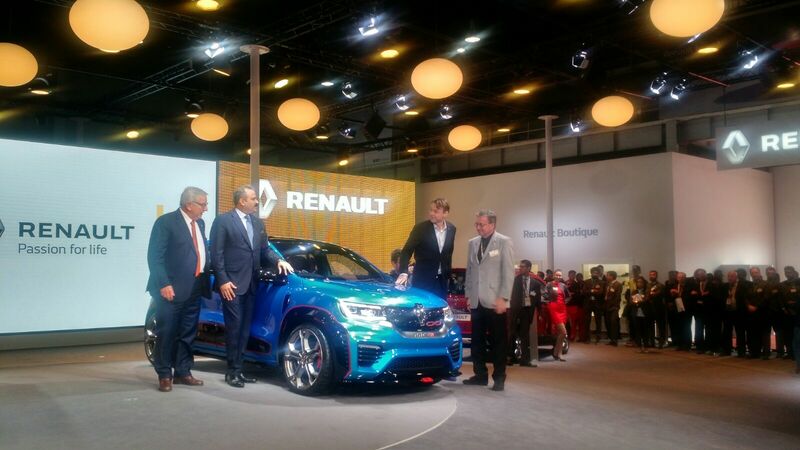 Dubbed as the Easy-R gearbox, the AMT ‘box will come mated to 1.0 L unit, which made it’s debut at the event, instead of the current car’s 799cc mill. The 1.0 L SCe showcased here comes with a 1.0 litre petrol mill. 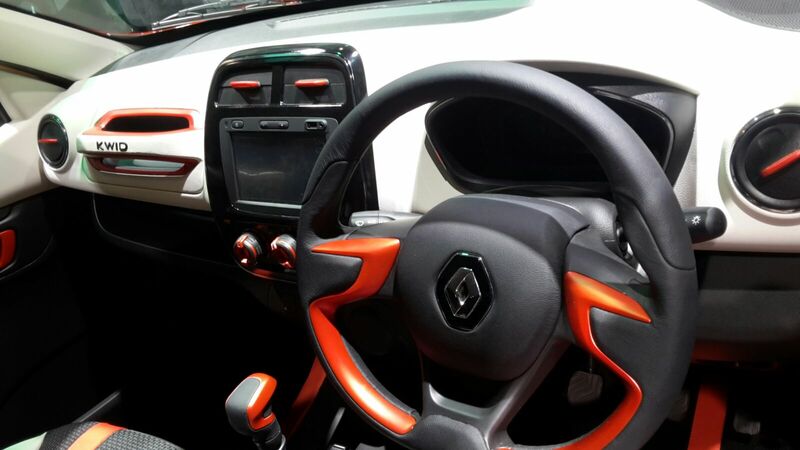 Use of clever technology means the Kwid 1.0 litre delivers usable power even at the lower end. Since the Renault Kwid AMT will rival the likes of the Maruti Alto K10 AMT, our guess is that prices will start at around INR 3.5 lacs. As we mentioned earlier, it is the 1.0 L engine variant that will get the AMT. This engine will, quite obviously, be more powerful than the 0.8 L unit with estimated figures of 60 bhp and 80 Nm. 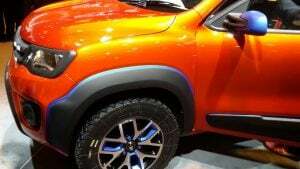 The Kwid AMT will be a direct rival to the Maruti Suzuki Alto K10 AMT. 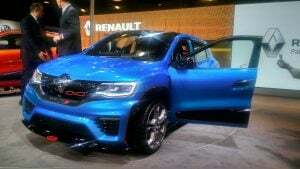 Renault has also showcased two rather interesting modified versions of the Kwid. Christened as the Kwid Racer and the Kwid Climber, these models showcase the possibilities of further enhancing the visual appeal of this rugged-looking small car. 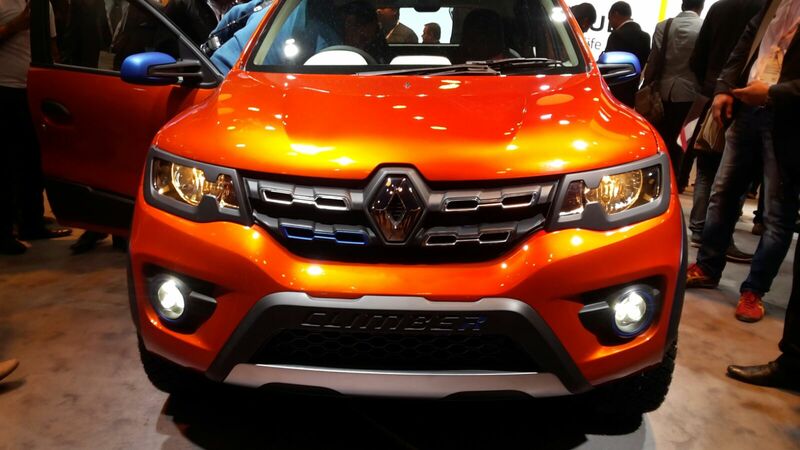 The Kwid Climber boasts of higher ground clearance, beefier tires, and short overhangs at both ends. The Renault Kwid Racer designed along the lines of high performance race machines boasts of 18 inch alloy wheels, low profile tires, honed aerodynamics, bucket seats and roll cage. 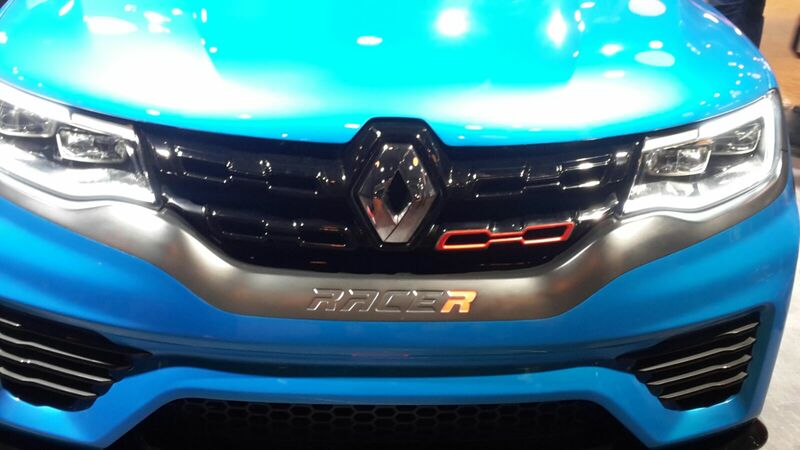 The headlamps are full LED and the interiors features the usage of materials like Alcantara, aluminium and carbon. The Renault Duster might have been one of the most popular SUVs on sale in India, but it has started losing out to Hyundai Creta and Maruti S-Cross in recent times. With the Maruti Vitara Brezza almost on our doorsteps, it’s about time the Duster gets a makeover of sorts. 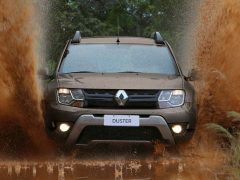 No surprise, then, that the much anticipated Duster facelift would make its India debut at the fast-approaching motor show next month. Subsequently, the Duster facelift India launch will take place in March. 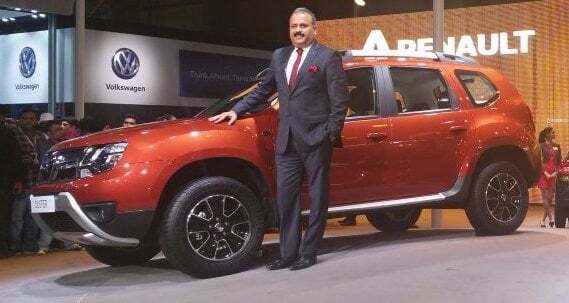 The Duster facelift, akin to the Kwid, is expected to debut with an Automated Manual Transmission (AMT) and good chances that it will look considerably fresher than the current model. 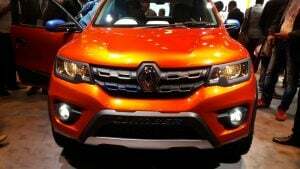 Renault will unveil the Duster facelift for India on 4th February at the Auto Expo. 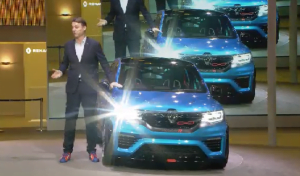 Expect the upcoming model to command a slightly higher price tag than the current model. The AMT model is expected to be priced at roughly INR 13 lakhs. 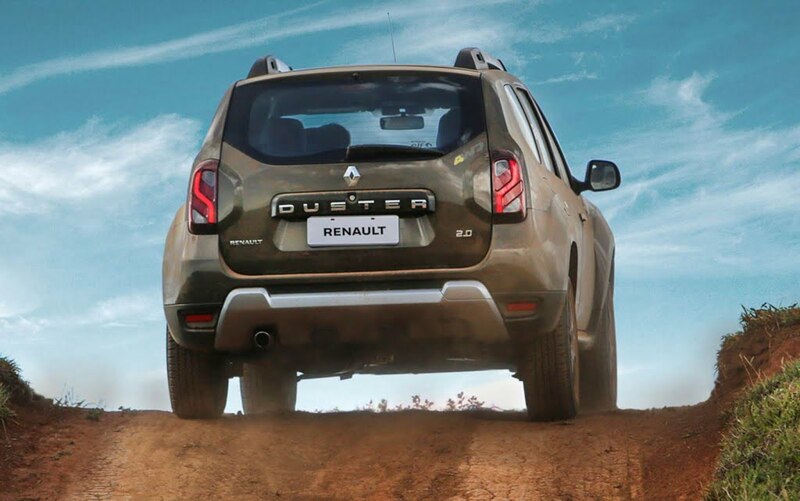 Apart from the advent of an AMT variant, the Duster will continue to soldier on with the current set of motors, which means that internationally acclaimed K9K 1.5-litre Diesel mill will continue to be available in two power states, while the petrol variant will carry on to feature a 1.6-litre mill. 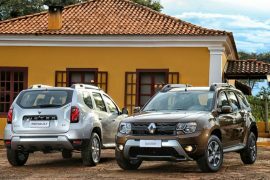 The updated Duster will rival the Hyundai Creta, the Maruti S-Cross, the Maruti Vitara Brezza and the high-end variants of the Ford EcoSport. 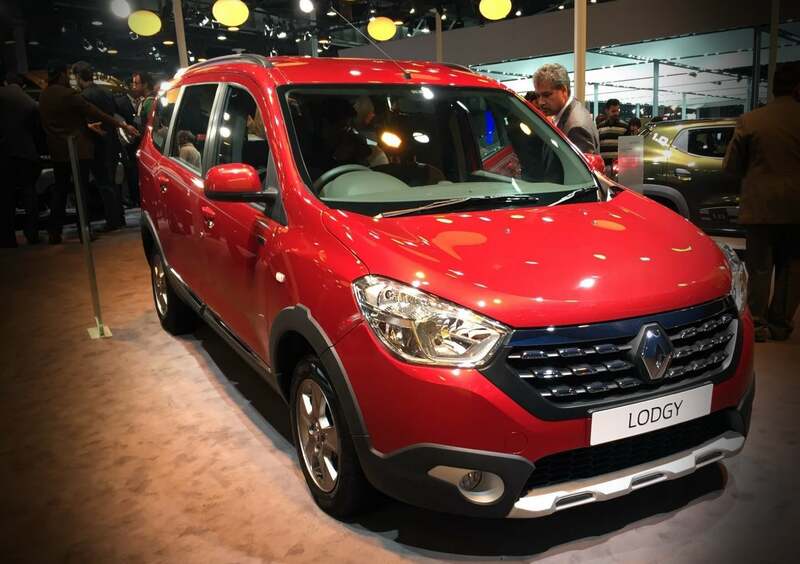 The exterior of the Lodgy World Edition features a new Fiery Red paint job with white pinstripes, a roof mounted rear spoiler, and 15 inch alloy rims. It is based on the Renault Lodgy Stepway edition. The interiors of the Lodgy World Edition feature orange accents and highlights on the center console, instrument cluster, HVAC vents, seats and floor carpets. The steering wheel has an exclusive “World Edition” lettering on one of the spokes. 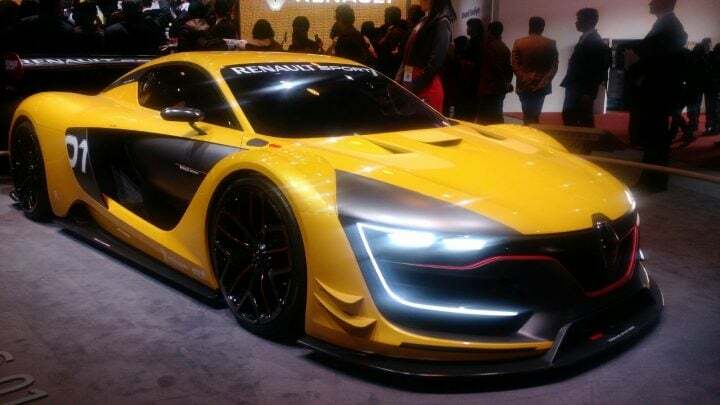 Apart from the above two products, Renault is also displaying its current range at the motor show coupled with stunning concepts. Renault India is yet to unveil the Duster facelift, but you may safely stay tuned to Car Blog India for more information on the product line-up by Renault at Auto Expo 2016 along with details of the updated Renault Duster at Auto Expo 2016.